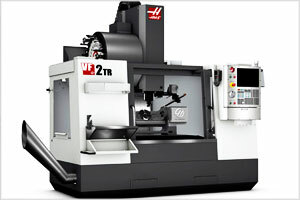 We utilize Solid Works, a more advanced and user-friendly program that allows us to spend less time in front of the computer and more time machining functionality of the parts we produce. We take the time to look for cost savings and efficiencies both in our processes and in how the part will perform in its end application. GP Machine Tech operates one of the most complete custom precision machine shops with capabilities for prototype production and for small-to-large quantity production runs on a wide range of machined and fabricated components. Five axis machining refers to the ability of the CNC machine to perform movement about five different axis simultaneously. This results in an increase in efficiency to avoid work in process (WIP). Additionally, the feature-to-features accuracy is improved because the same zero or datum reference frame is used throughout the manufacturing process. Our secondary operations include welding, precious metal plating (pre, post, and spot), specialty cleaning and deburring, electropolishing, passivation, sterilization, and custom packaging. 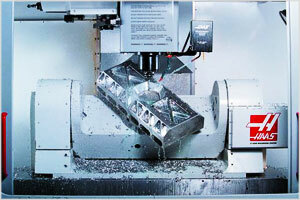 GP Machine Tech has experience working with a wide range of metals and plastics.